Israeli and Iranian leaders have traded threats after Israel’s attacks on Iranian targets in Syria on Sunday night. In its latest missile strikes, Israel hit about 10 pro-Assad targets, claiming some belonged to the Quds Force, the elite branch of Iran’s Revolutionary Guards. The Israel Defense Forces said they included a weapons warehouses at the Damascus International Airport, an Iranian intelligence site, and an Iranian training camp. 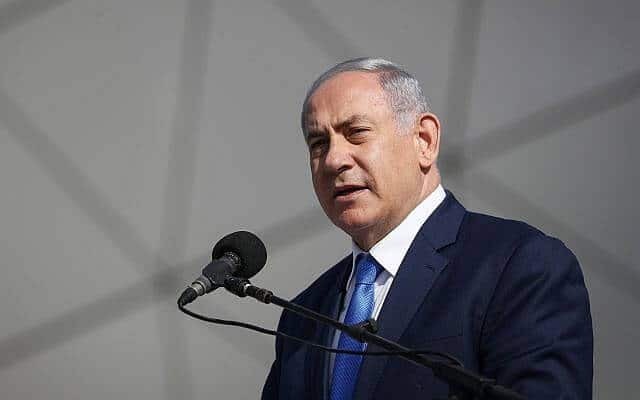 Israel said it was responding to “dozens” of Iranian missiles fired on the Israeli-occupied Golan Heights. Early on Sunday, there were explosions in southern Damascus, with Syrian State media claiming that they were from a rare Israeli daytime strike. Whoever tries to hurt us – we hurt them. Whoever threatens to destroy us will bear the full responsibility….We are acting against Iran and against the Syrian forces that abet the Iranian aggression.